Historic Sotterley Plantation is hosting a plant sale and free plant exchange, sponsored by the Sotterley Garden Guild. The community plant exchange will take place on Saturday from 10:00 am until plants run out. 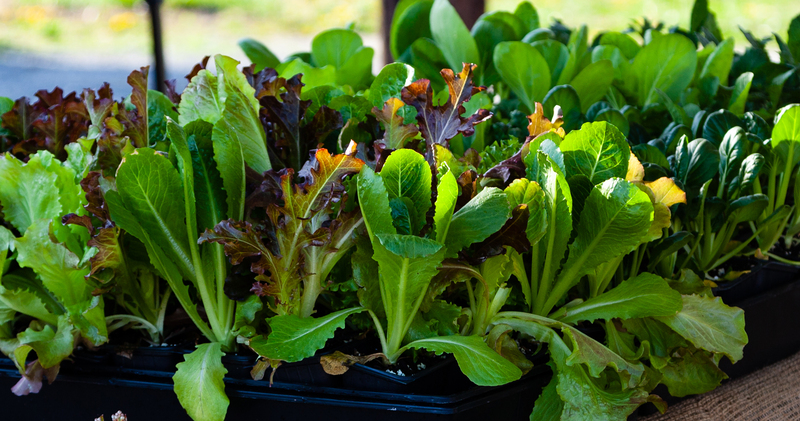 Bring one of your own plants to exchange for other annuals, perennials, herbs, vegetables, shrubs, trees, bulbs and seeds! April 27, 9:00 am to 4:00 pm; Sotterly Plantation, Hollywood. More details. 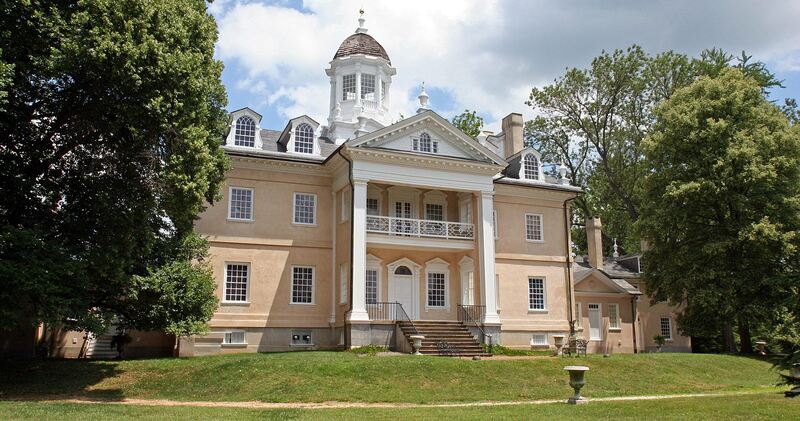 In the greater Chesapeake Bay area, we are fortunate to have excellent examples of 17th and 18th century architecture to enjoy within an easy daytrip’s distance. Here, we’re featuring nine examples most representative of the times and styles of our region. However – before you read further – a little background information on the dominant architectural styles may be of help. This weekend, April 13-14, is the final weekend of the Cherry Blossom Festival in Washington, DC. 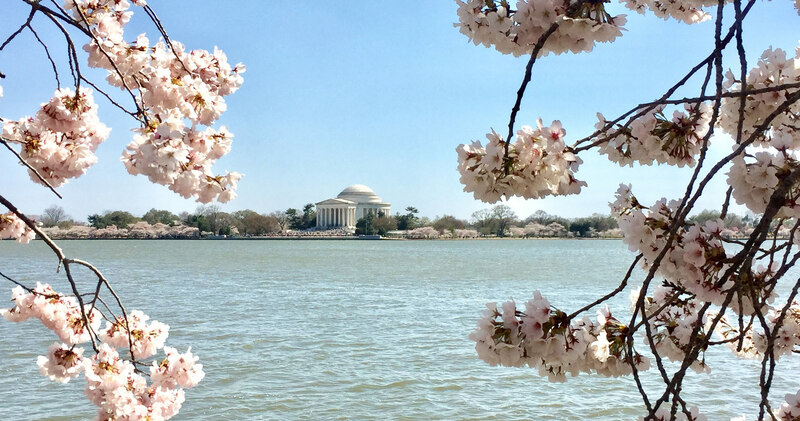 According to the National Park Service, the 2019 cherry blossom peak bloom period began around April 1. The best viewing of the cherry blossom trees typically lasts four to seven days after peak bloom begins, but the blossoms can last for up to two weeks under ideal conditions. These lovely treefrogs are some of the first animals to announce spring to the Chesapeake Bay watershed. 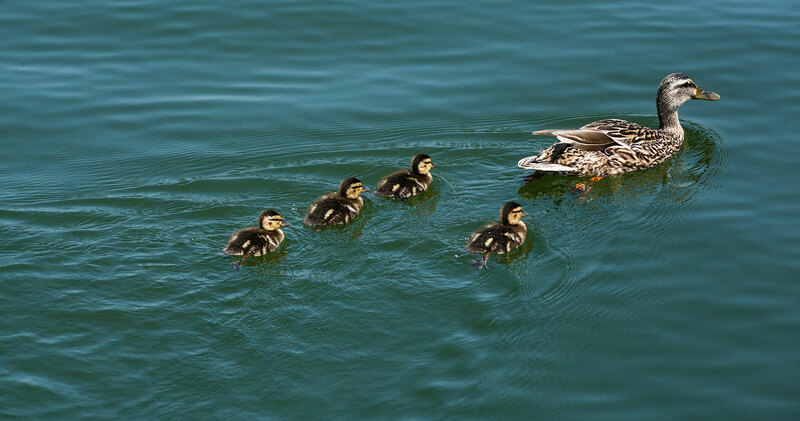 They are usually brown, and the males emit a small “peep”-every second during mating season. Fun fact about spring peepers: when cold weather approaches, they produce glucose and freeze themselves in order to hibernate. They “thaw” once the weather is warm again. For those of us living in the Chesapeake Watershed, the high-pitched, whistling voices of osprey returning and the appearance of delicate wildflowers are familiar harbingers of spring. 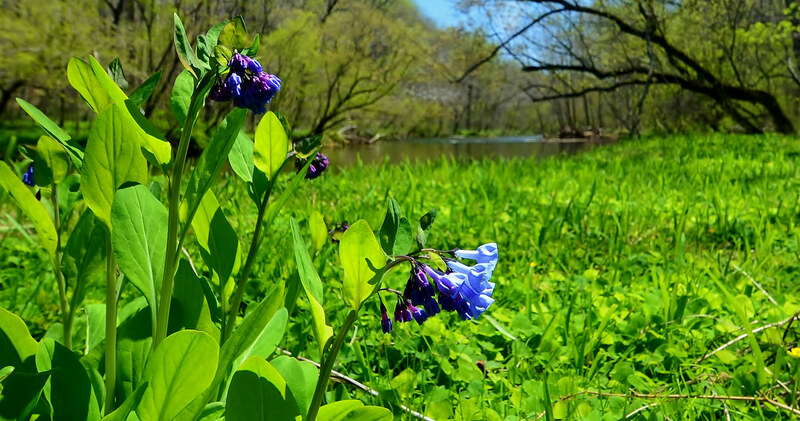 The wildflowers rush to take center stage before the warmer temperatures produce the wild profusion of summer vegetation that will soon block their moment in the sun. But their appearance is fleeting – hence the term “spring emphemerals” to describe them – and elusive. Receive our Weekly Trips & Tips! 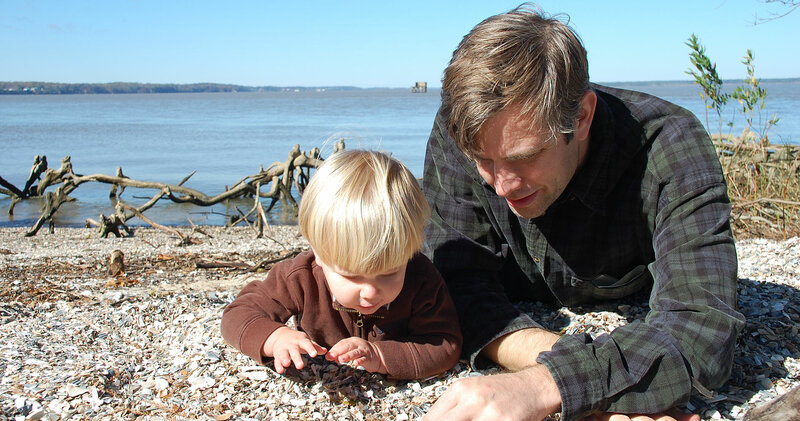 Every week you will receive a list of wonderful activities to take part in around the Chesapeake Bay Watershed.